Your Realtor for life! 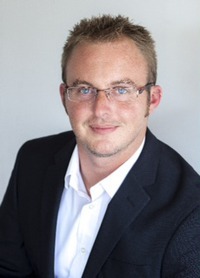 With over 9 years experience in the Real Estate Field, and along with his knowledge of our local Real Estate market. Brad's fast, ambitious, and very aggressive approach to helping both Buyers and Sellers proves to get RESULTS. For exceptional service call Brad Anderson at County-Wide Properties today, nobody does it better! Be sure to check our websites!